Katy Freeway East is located east of the intersection of Beltway 8 and I-10. This submarket has 11,747,929 SF of net rentable office space in approximately 258 commercial office buildings. Currently, Katy Freeway East has a relatively low office vacancy rate (approximately 12%). 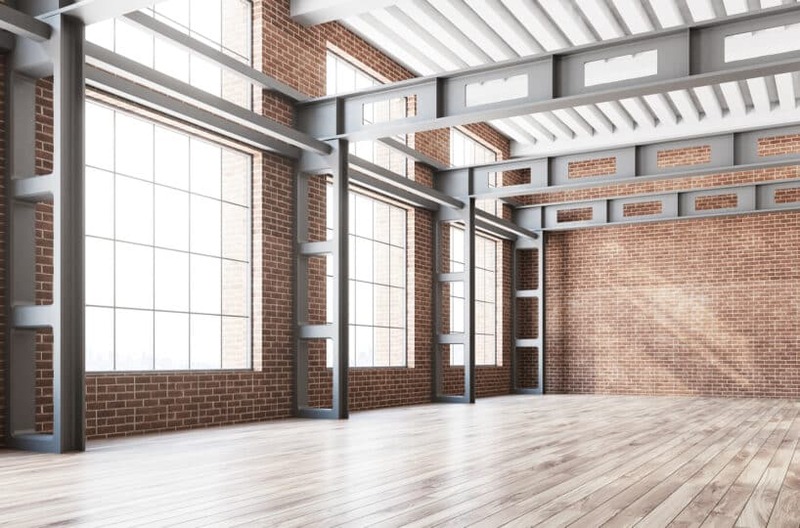 The average annual office leasing rates are around $31.00 per SF.